Imagine a hand tool that compensates for your mistakes as you cut complex parts. Why not eradicate mistakes from making altogether? We catch up with our friends across the pond at Shaper Tools who have just launched a hand tool that will turn anyone into a pro craftsperson - Shaper Origin. We’ve had our eye on this San Francisco-based start-up for a little while now, and I’m sure we’re not alone. Origin is a hugely exciting prospect for anyone who has ever felt an urge to make something, but wants the experience to be a little more engaging than hitting play on a 3D printer. It represents a huge step toward autonomation in digital fabrication. Automation with a human touch that ultimately makes you feel like a craftsperson, not a machine operator. Shaper Origin is a unique tool. Through its heads-up display you are able to place a drawing anywhere on your workpiece. On request, the router will begin cutting material. Using the heads up display, the user follows a guided path, vaguely tracing the drawing. As the user traces, Shaper constantly corrects the positioning of the router bit, translating a vague tracing into an accurate tool path. The result is a making experience unlike any other. Shaper Origin makes light work of an Edie stool. What excites us most about Origin is its impact on the accessibility of making. With so many design files available openly under Creative Commons licenses, it’s important to us that hobby makers have the capabilities to enjoy the resources we share. CNC milling machines cost upward of £8000 (at least), weigh over one tonne and take up at least two square metres - not the most accessible tool for the hobbyist. 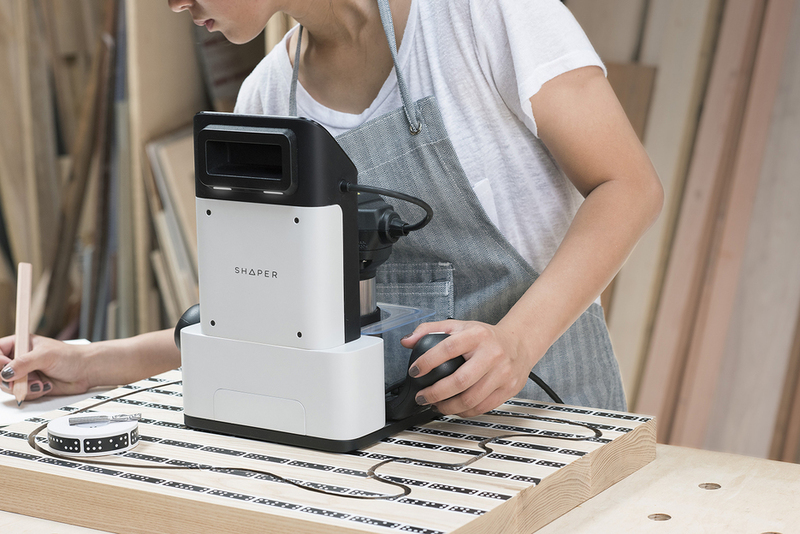 With Shaper Origin coming in at around $1,500 during the pre-order campaign and weighing less than your average household vacuum cleaner, the barrier to entry has dropped significantly. Anyone with a flat surface, spare material and a burning desire to make can have one. It breathes new life into the phrase “make it yourself”. We hope Origin will empower a new wave of hobby makers to download and fabricate Opendesk designs in their home garage or garden shed. Onto bigger things, Origin tackles the original Studio Desk. Right after I get mine! We’re launching in the US first and will be expanding internationally as soon as we can. Opendesk: Where did it all start? 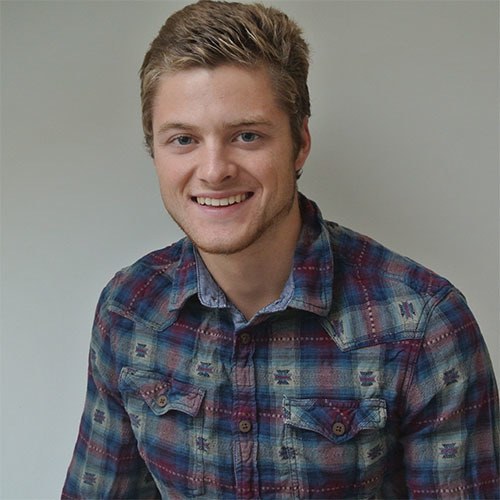 The light bulb moment..
Joe Hebenstreit: In 2011 while on leave from a PhD degree at MIT, Co-Founder Alec Rivers tried to take up woodworking using some hand tools he had inherited from his Grandfather. He quickly discovered that having the tools did not make him the maker - he still lacked the many years of experience he’d need to get the tools and his hands to produce something he was proud of. Frustrated with the experience, he turned his attention to developing a way to give himself an edge using his computer science background and cobbled together his proof of concept - a rudimentary one-axis handheld CNC router. It worked, and here’s where the key idea of ‘auto-correct for your hands’ was born. Then to now - summarise the journey of Origin and the team. Returning to MIT with his single-axis prototype in hand, Alec was introduced to Ilan Moyer, one of MIT’s most proficient digital tool designers. Working together, the pair turned the one-axis machine into the two-axis machine that would become Shaper Origin. After MIT, Alec & Ilan formed a company based on the underlying ‘Tool GPS’ technology they had developed, raised initial funding, and relocated to California. 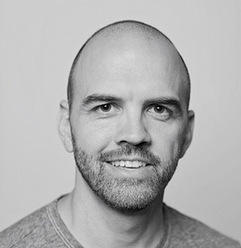 Shaper began picking up steam with increasing buzz across the Maker community and the company’s first hires, including Rob Hemsley, who had a background in designing for Augmented Reality Fabrication. I became involved with the company after using an early prototype and experiencing how humans and machines can work together in such a profound way. We’ve steadily assembled a team of engineers and designers who share in the mission to empower people to create with their hands. Last year we built 10 fully-functioning prototypes and have been pushing these to their limits in a beta test both in the shop and with real users in the field. These are the prototypes you see in many of our videos. This real-world testing provided massive insights, and these learnings have been funnelled into improvements to Origin’s reliability, performance, usability, and manufacturability. 5+ years of development and thousands of hours of testing later, we are thrilled to be heading to production with Origin. Autonomation vs automation. 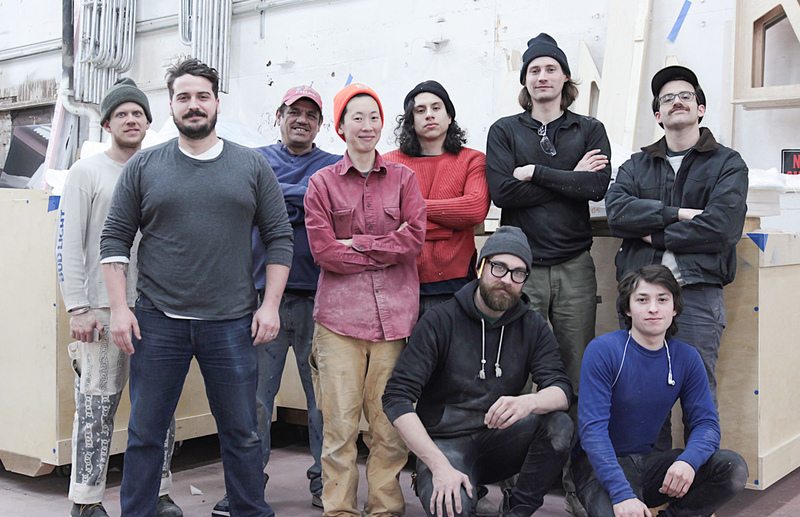 How is Shaper Origin different from digital fabrication tools. Origin is different on a number of levels. First: it’s easy. Origin is designed to be intuitive - you don’t need to be an experienced CNC operator. Our goal is for Origin to be the machine you reach for first when you want to get something done. With an augmented view of your workpiece and features like on-tool cutting path change and bit-offset adjustment, it’s simple to modify designs or fits between parts as you go. The next thing is bed or envelope size… or the lack thereof. Origin can take on projects large and small - we think of it as an ‘infinite envelope’ machine. It’s also handheld and therefore completely portable, allowing you to take the tool to your materials rather than drag your materials to a fixed location. Compared with other digital fabrication tools like laser cutters or 3D printers, Origin is able to work with a huge range and thickness of materials. Wood and plastics, of course. But even materials like composites and soft metals. The brother of one of our team members races drones, and he recently used Origin to build a quadcopter frame from carbon fiber. Finally - As you touched on earlier, working with Origin is still very much a hands-on experience. It turns out there is something deeply satisfying about being directly involved with the material and process of making. When can we have ours?